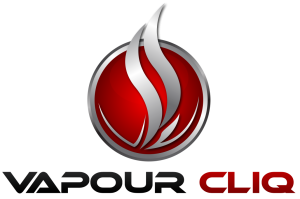 Our Cliq Culture liquids are available exclusively at Vapour Cliq, they are available in 3mg and 6mg nicotene strength and are a 80vg / 20pg mix. We have been developing Cliq Culture for years. Piranha bite is a unique recipe with a blend of mixed fruits. It has a base of peach and other secret ingredients. Love this, it is a unique taste, like nothing I’ve had before and have not been able to find it anywhere else. Cliq culture liquids are all very impressive. One of my favourite fruity all day vapes! I always buy a bottle everytime i come in so im not stuck without any liquid.